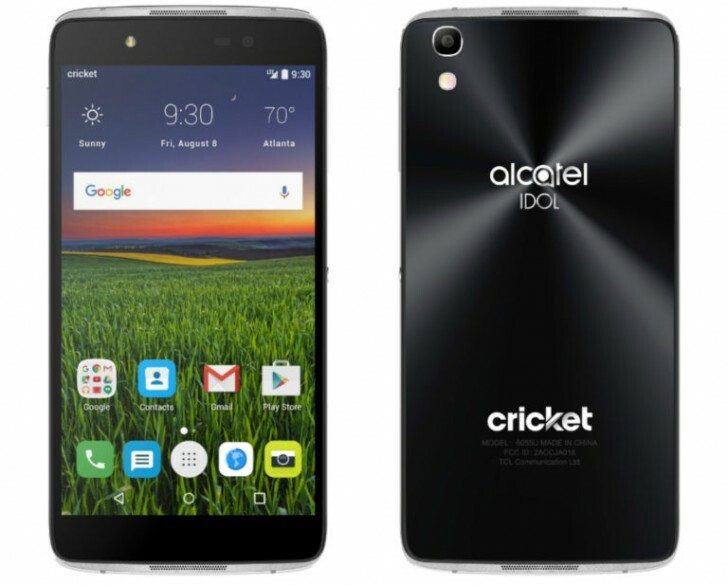 As scheduled, the alcatel Idol 4 is now available for purchase in the US via Cricket Wireless. The carrier is selling the device for $199.99 – the price, as you might already know, also includes a virtual reality headset. To refresh, the Idol 4 is powered by a Snapdragon 617 chipset and sports a 5.2-inch full HD display. RAM options include 2GB and 3GB, while internal memory is 16GB. A 2,610mAh battery is there to keep the lights on. In terms of camera, the phone features a 13MP/8MP combo. It runs Android 6.0 Marshmallow out of the box.